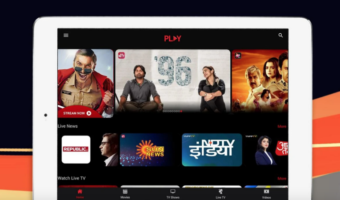 In a bid to celebrate Maharashtra’s New Year “Gudi Padwa” and due to tremendous response from the MTNL subscribers for Next Generation Mobile services, India’s first 3G Mobile service provider Mahanagar Telephone Nigam Ltd (MTNL) today extended its “Free 3G Trial” Offer for 15 days more from today and now its valid up to 31st March 2010 for its GSM subscribers in Mumbai telecom circle. 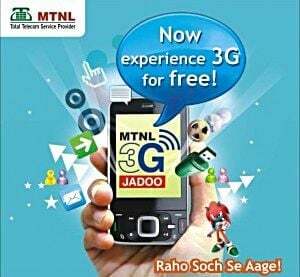 According to the MTNL announcements after getting tremendous response from the MTNL 2G subscribers, it has decided to extend the “Free 3G offer” up to 31st Match 2010.Earlier on 22 Feb’10 when MTNL bring FREE 3G offer, it has started bearing fruit as the scheme is drawing a great response. Around 25,000 New GSM mobile subscriber have gone in for the MTNL 3G service subscription in 10 days since the launching of Free trial offer. 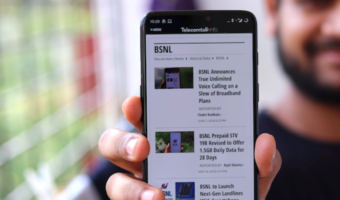 With the MTNL 3G Mobile and Data services, subscribers can access High Speed wireless Internet up to 3.6 Mbps, Live Mobile TV, Live IPL Cricket Match,Video SMS and entire range of High Quality Multimedia services. 1. The one time 3G activation fees of Rs.149 will be waived off during this free 3G offer period for all those customers who send “ACT 3G” SMS to 444 for Trump or 555 for Dolphin. 2. During the Free 3G offer period the Video Call Facility will be offered FREE Unlimited to the customers in the MTNL Mumbai network. 3. Access to High speed Wireless Internet up to 3.6 Mbps will be provided free of charge. However, the data download/usage will be charged @ 2 paisa/10 KB. 4. The 3G service will be disabled after the trial period when customer does not send “ACT 3G “on 444 or “555” respectively for Trump & Dolphin. 5. The Prepaid customer (Trump) has to maintain a minimum balance of Rs 25/- in his prepaid account. 6. The Activation SMS (to short code 444) will be charged at Rs 2/- per SMS. I have subscribed DLF IPL on my MTNL 3G (Nokia E63) in Delhi Circle.Believe me I can watch all IPL matches live. And the video quality of MTNL 3G TV is not best but good. Overall I am enjoying it a lot..